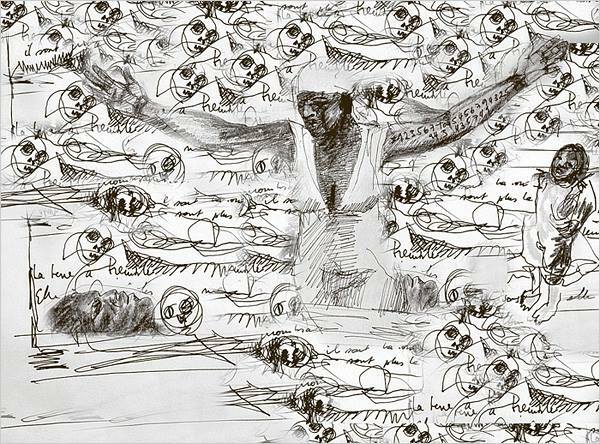 The execution of more than 20,000 Haitians is known as the Parsley Massacre. 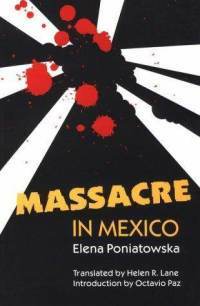 The Tlatelolco massacre was the killing of students and civilians by military and police in Mexico. 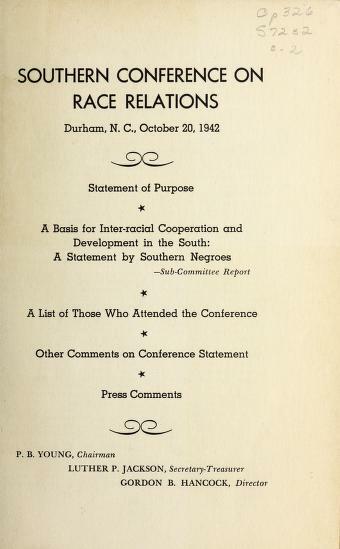 The Southern Conference on Race Relations (SCRR) was held in Durham, North Carolina. 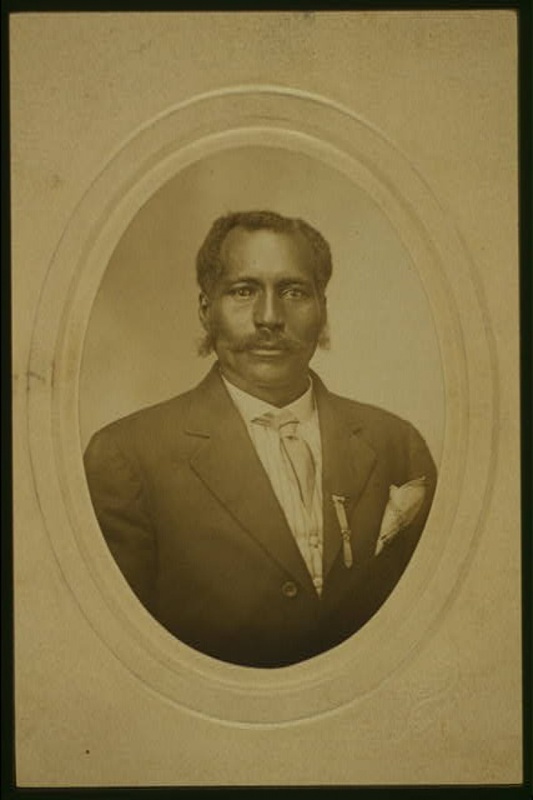 Successful African American entrepreneur, landowner, and community leader Anthony P. Crawford was murdered by a lynch mob. 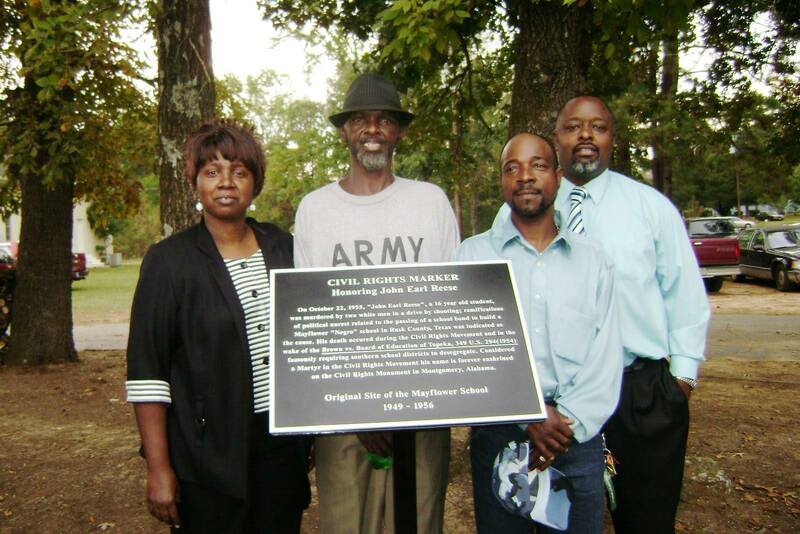 In an effort to stop the implementation of Brown v. Board through terrorism, 16-yr-old John Earl Reese was killed in Mayflower, Texas. 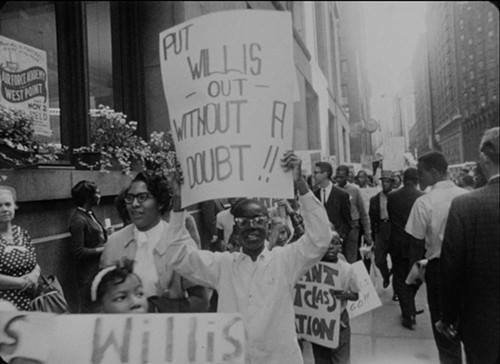 The Chicago Public School Boycott, also known as Freedom Day, was a mass boycott and demonstration against the segregationist policies. 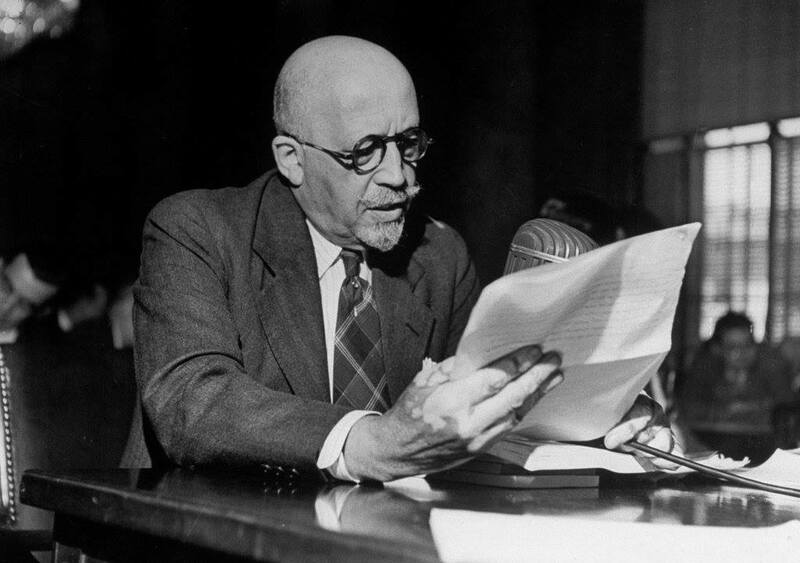 The NAACP sent to the U.N. a document titled “An Appeal to the World,” to redress human rights violations the United States committed against its African-American citizens. 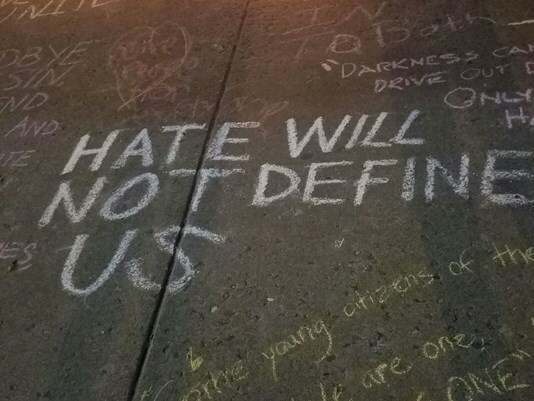 Two hate crime shootings in one week, one of African Americans in Kentucky, the other of people of the Jewish faith in Pittsburgh. 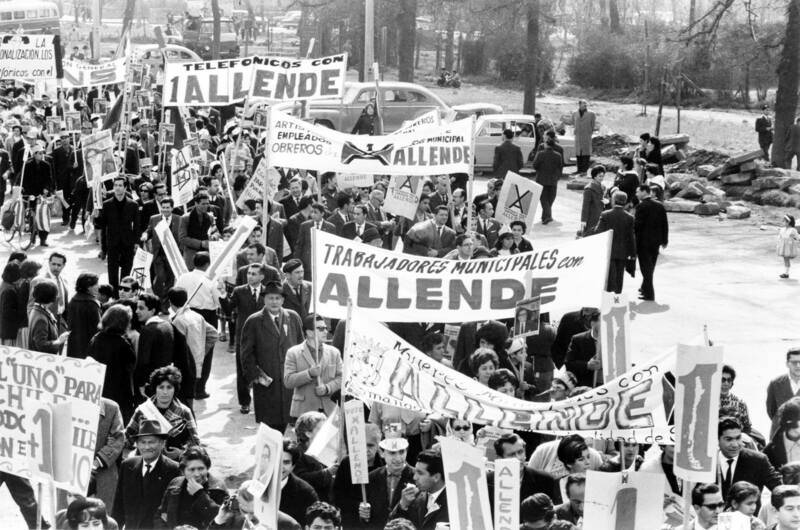 Salvador Allende became president of Chile and adopted policies for the social good such as raising minimum wage and increasing access to health care and education. 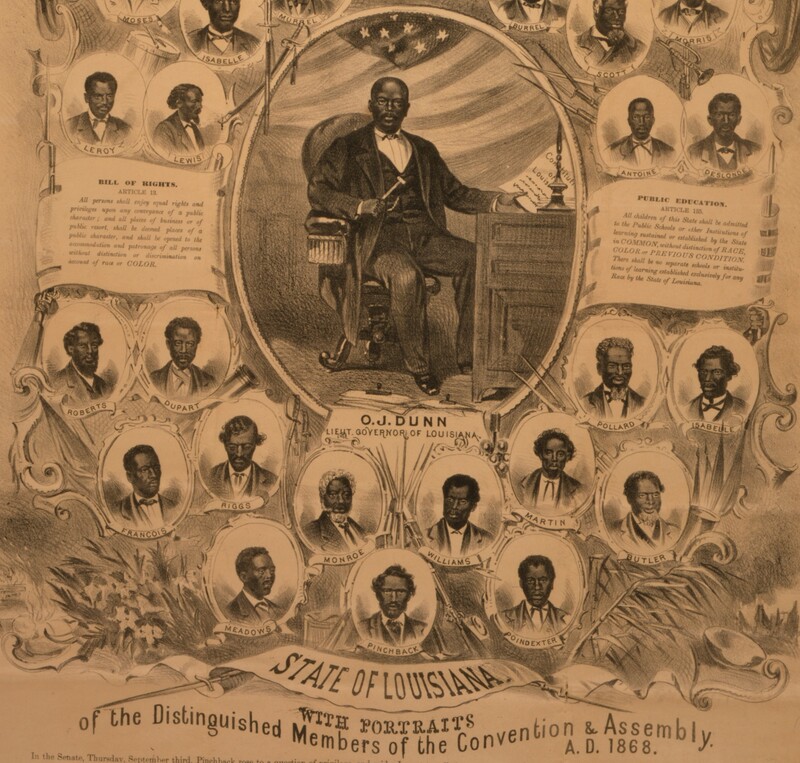 The St. Bernard Parish (Louisiana) massacre of African Americans was carried out by white men to terrorize the recently emancipated voters. 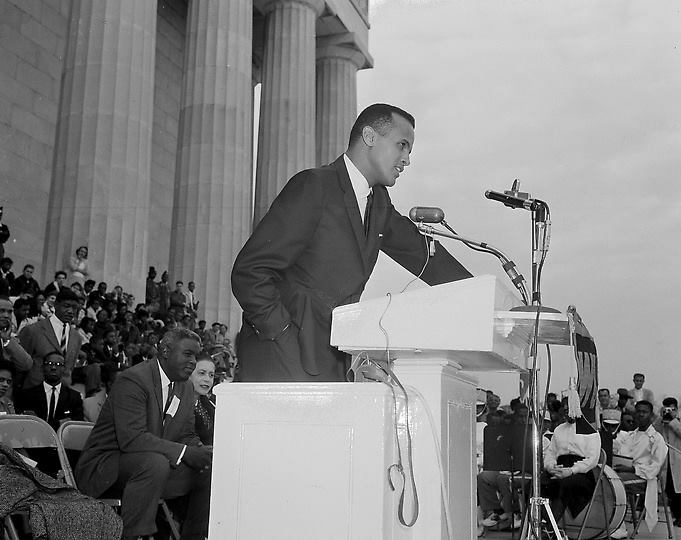 A Philip Randolph, Jackie Robinson, Coretta Scott King, Harry Belafonte, Bayard Rustin, and more led a Youth March for Integrated Schools in Washington, D.C.
President George W. Bush signed the USA PATRIOT Act, which rolled back civil liberties for U.S. citizens and immigrants. 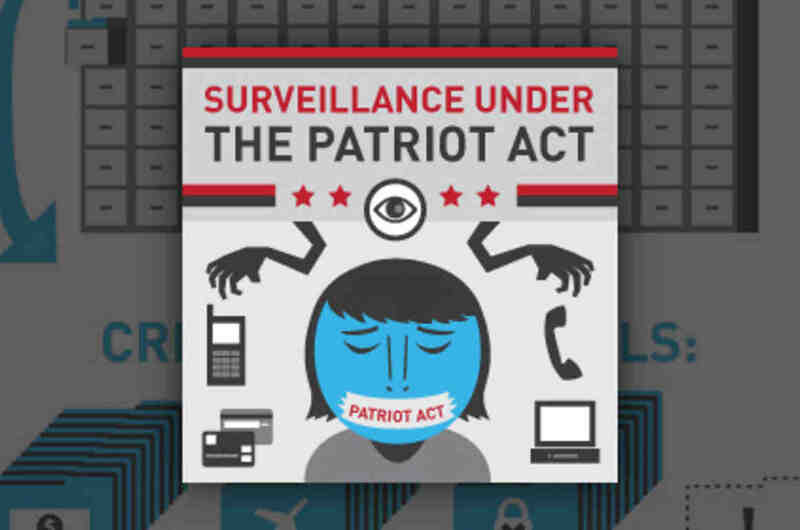 The U.S. Justice Department announced that the prison population topped one million for the first time in U.S. history. 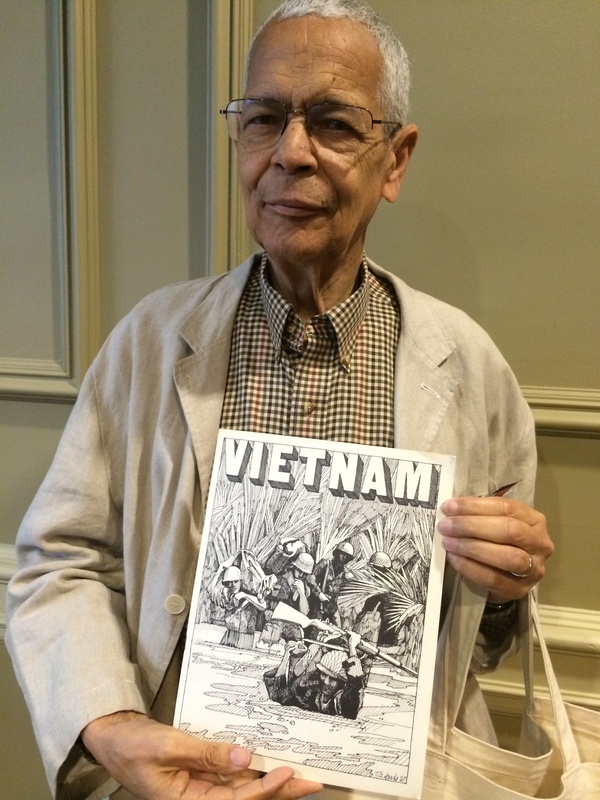 U.S. officials denied any involvement in the bombing of North Vietnam. 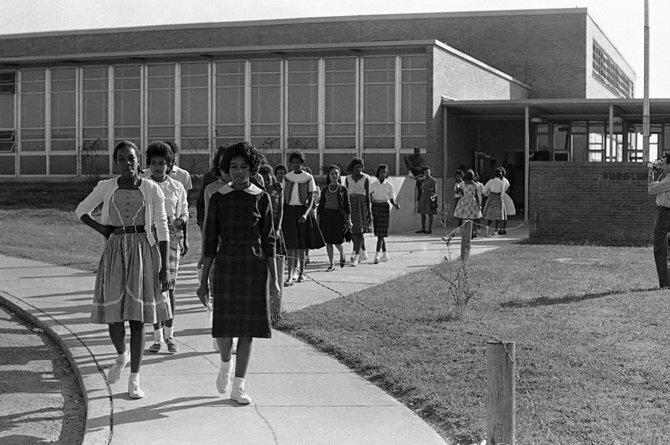 The Supreme Court ruled that schools in the South had to desegregate "immediately," instead of the previous ruling of "with all deliberate speed." 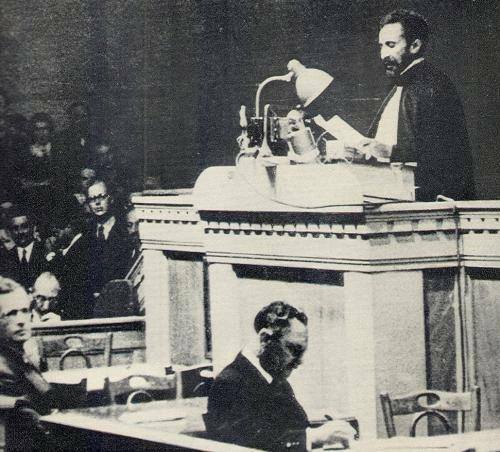 Ethiopia was invaded by Fascist Italy under Benito Mussolini. 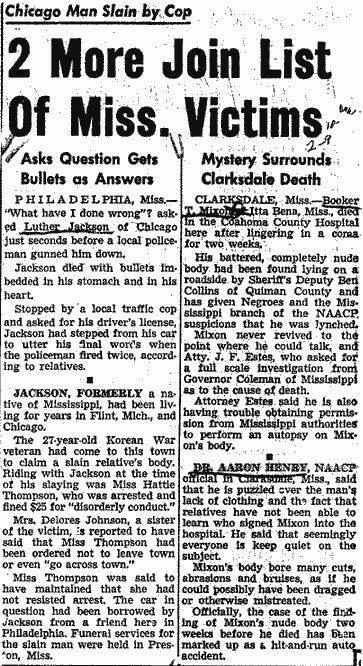 Luther Jackson was murdered by then Phil., Miss. 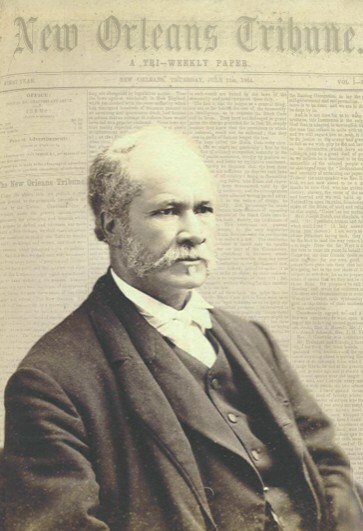 policeman Lawrence Rainey. 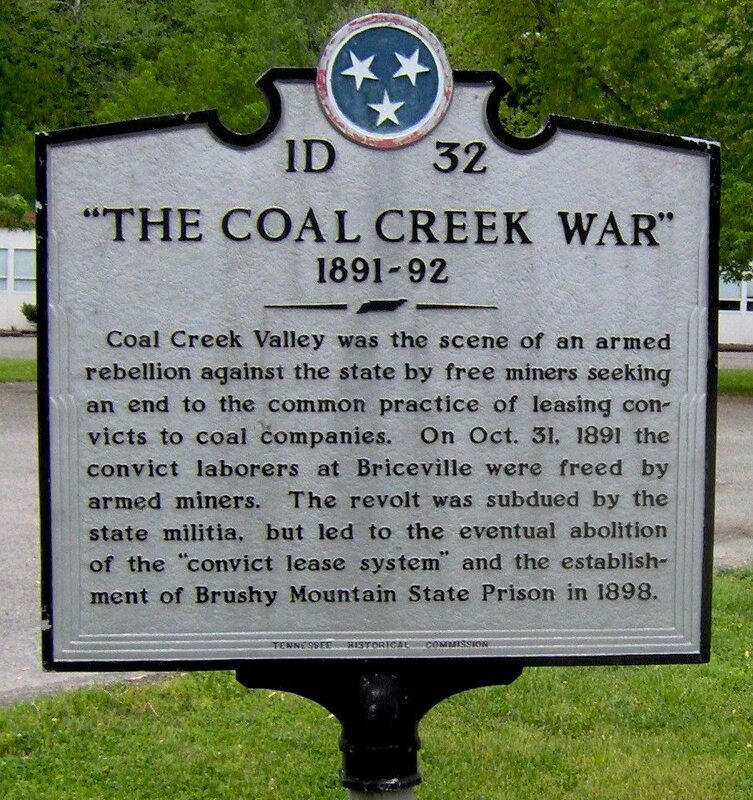 During the Coal Creek War, there was a labor uprising to protest convict leasing. 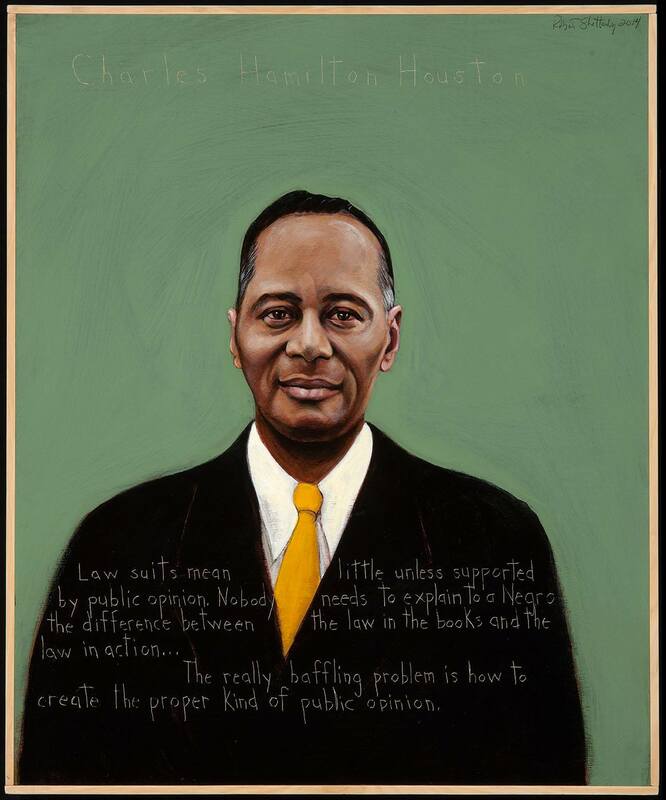 Burglund students walked out in response to the expulsions of their classmates and the murder of Herbert Lee.